GOLF COURSE Custom Luxury Home on 12th Hole of Shuswap Lake Estates Golf & Country Club! 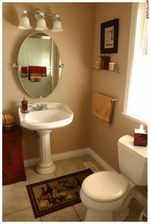 Inspired by a Palm Springs design this home shows like NEW! 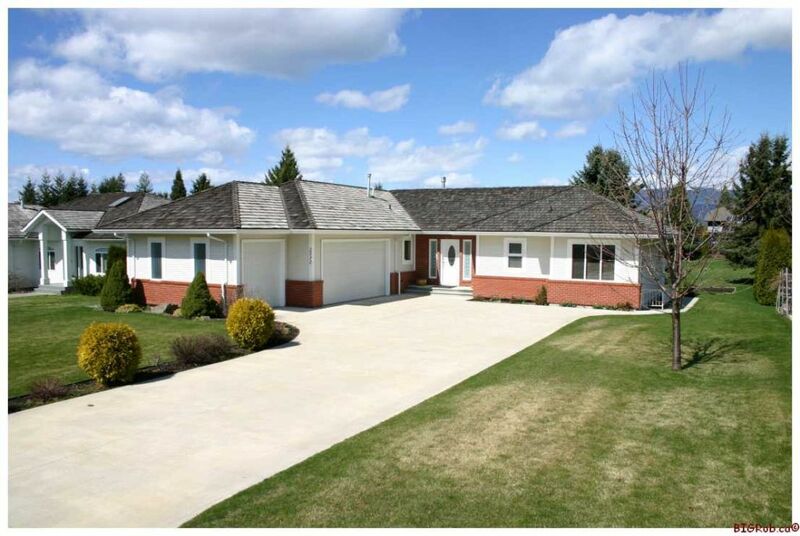 1500 sqft Rancher w/Fully Developed Basement that includes a 1 Bedrm In-Law Suite w/Kitchen. 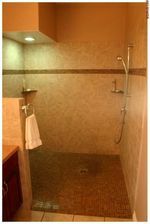 Hot Tub & Gazebo, Granite, Vaulted Ceilings, Rock Clad Gas Fireplace, Barrier Free design c/w wheelchair accessible on main floor. Large Bsmt Hobby/Wine making room w/Sink; Gas BBQ Outlet, Covered Patio, Air Conditioning, Underground Sprinklers, Fully Landscaped, Triple Garage, Large Concrete Driveway. Custom cabinetry by local craftsman BeJa Cabinetry, 50 Year 3/4" Western Red Cedar taper sawn shake roof with 100% edge grain! Craftsmanship throughout & impeccably maintained.... You're going to love spending your retirement here! Property qualifies for golf privileges. Beautiful area located on quiet cul-de-sac road of similar styled luxury homes.